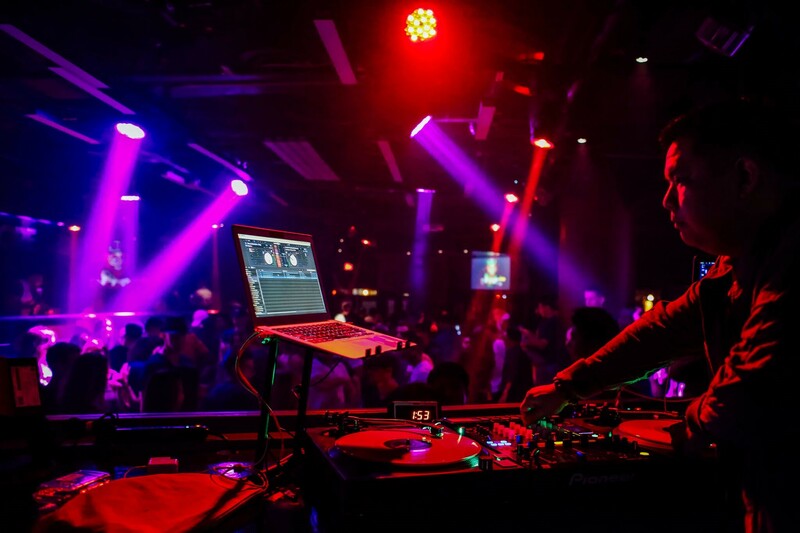 At the end of a long work week, you might be excited to let your hair down and have some fun at an awesome nightclub. Although it might seem simple to track down a location, not all venues are created equally. That’s why ENCORE at the Row focuses on creating an exquisite experience for all of their guests. This Honolulu, HI, hotspot knows what it takes to make any evening outing truly unforgettable. Fantastic Drinks: In between dances, you’ll surely want to wet your palate with a cocktail. Look for a nightclub that (Encore At The Row) offers premium beverage service with three full bars located throughout the club. And if you’re with a large group, you may want VIP bottle service instead. Check out the website before you hit the town to see pictures of the VIP bottle lounges, cocktail menu and up and coming performances by local and celebrity DJs. Quality Entertainment: One of the most important things to look for in a nightclub is a venue that invests in great entertainment. What kind of dance party would it be without top-notch DJs spinning? Search for a nightclub that will keep you and your friends dancing all night–and something to talk about the next evening. VIP Lounges: Sometimes, you just want to go to a club to dance with your friends. Other times, you might yearn for a private enclave where you can celebrate a special event like a promotion, an engagement, or a birthday. VIP lounges give you and your friends the chance to be pampered while retaining easy access to the rest of the venue, so look for a nightclub that offers this kind of amenity. If you want to enjoy a first-class clubbing experience, check out ENCORE at the Row in Honolulu, HI. Their sprawling venue is legendary among locals, creating the perfect backdrop for private events, bachelor parties, fundraisers, professional gatherings, and work events. For more information about this top-notch nightclub, visit ENCORE at the Row online or call (808) 525-5600. Add VIP Bottle Service to Your Night of Dancing & Fun!